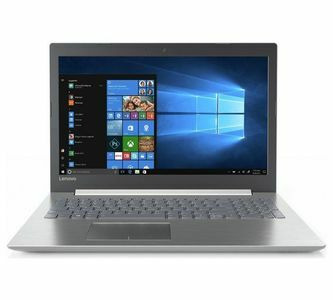 The Lowest price of Lenovo Ideapad 320 in Pakistan is Rs. 42,490, and estimated average price is Rs. 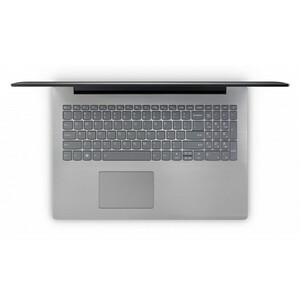 45,053. 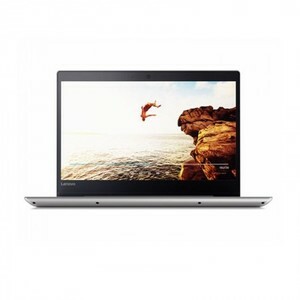 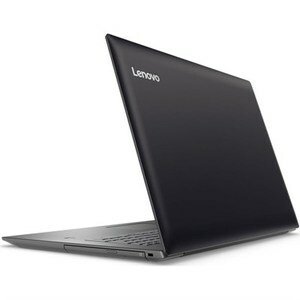 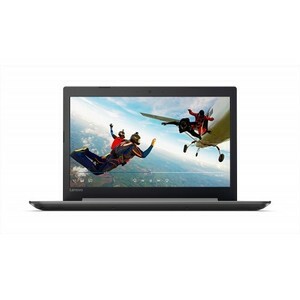 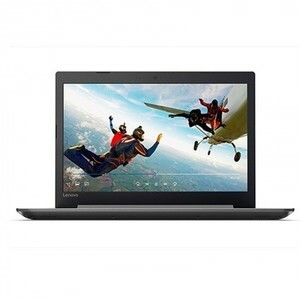 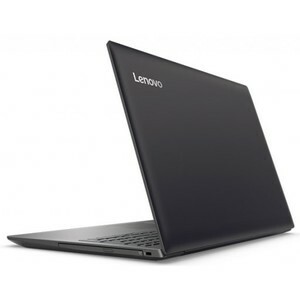 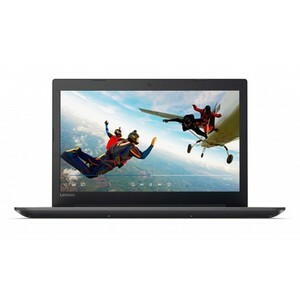 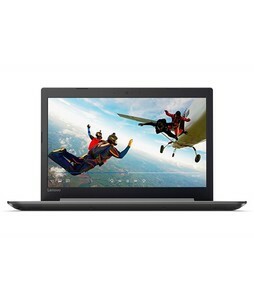 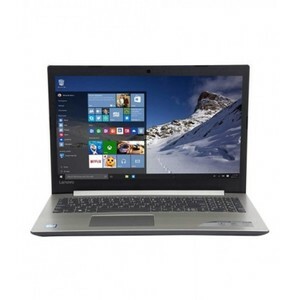 Get the latest price for Lenovo Ideapad, and other products. 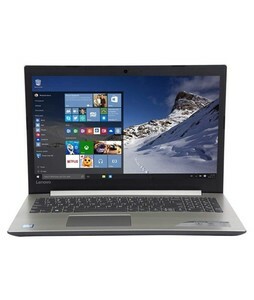 The prices are collected from the best online stores in Pakistan like Shopperspk.com, iShopping.pk, Symbios - updated Apr 2019. 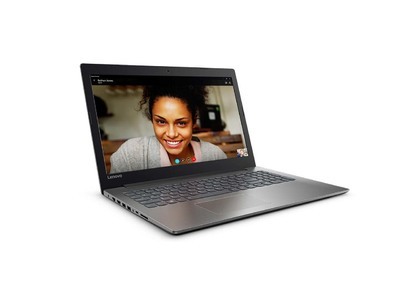 The Lenovo Ideapad 320 is an entry-level notebook which features a 15.6-inch FHD LED display with a sturdy and robust black body. 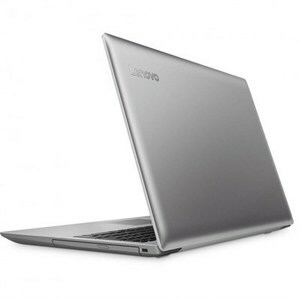 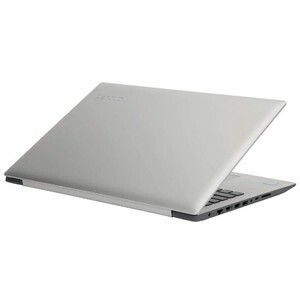 The notebook features the Intel Core i3 7200U processor with 4 GB of RAM and 1 TB of HDD storage. 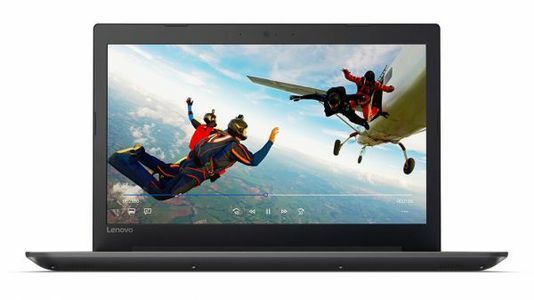 The battery life of the notebook is impressive as well and it can give you up to 6 hours of continuous use on a full charge. 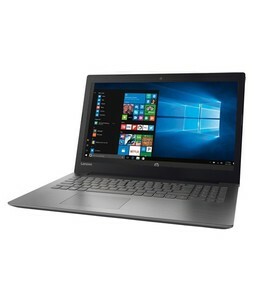 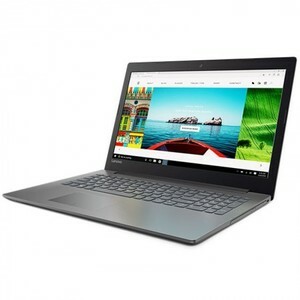 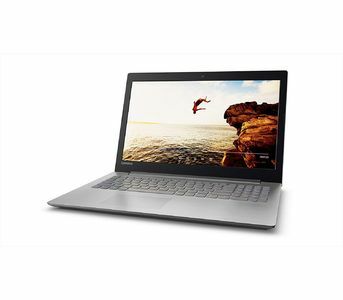 The lightweight design and powerful specifications make the Lenovo Ideapad 320 adequate for individuals that are looking for a quality laptop within a budget.